We don’t only count fish! You may well know that a big part of our business is monitoring the health of our rivers and streams. Probably the highest profile part of this work is our fish monitoring programme (see earlier posts). However, in order to get the full picture on the state of our waterways we also look at other things that live in them. We have a extensive programme of plant (or macrophytes as we call them!) monitoring across our patch. Summer and early autumn is the best time for looking at plants as they are generally fully grown and more visible. 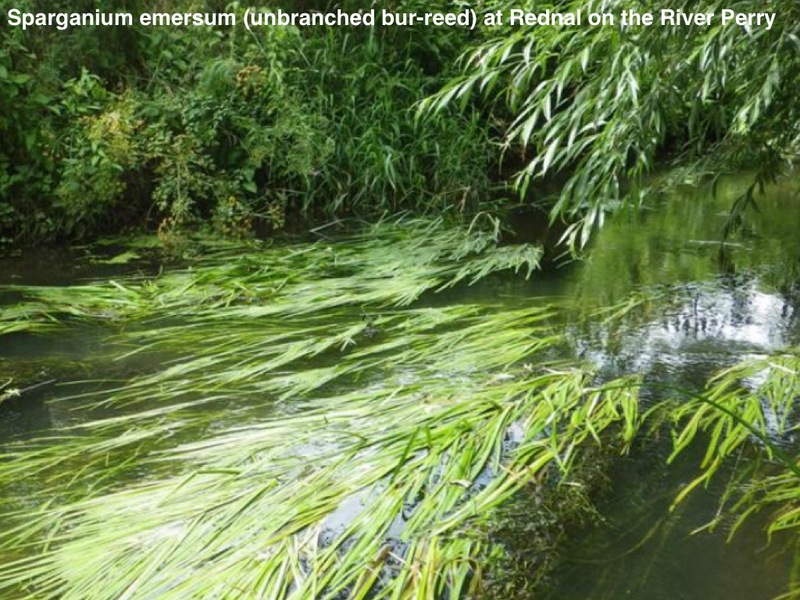 Over the last four months we’ve sampled 175 different locations for plants across the River Severn catchment. A total of 16 kilometres of rivers have been surveyed and we’ve found over a hundred different species. We’ve been concentrating our efforts on rivers and streams where there are high levels of phosphate. Phosphates get into watercourses from a range of sources including, treated water from sewage works, septic tanks and runoff from agricultural activities. Depending on their concentration they can affect plant growth and abundance. The information we get from our plant surveys helps us to assess the impacts and plan and prioritise action to address problems. 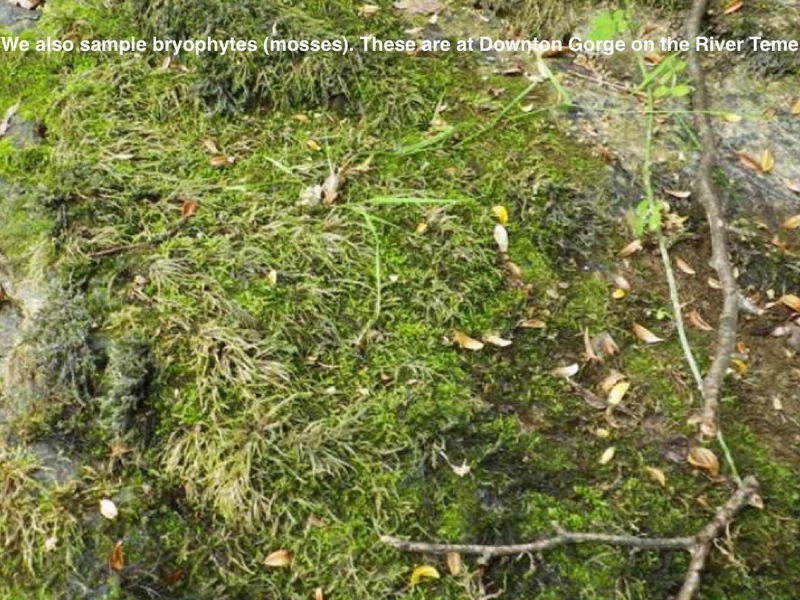 Different groups of freshwater macrophytes have different preferences to nutrients and flow. We survey a stretch of river either by wading, by boat or where neither of these is possible, by surveying from the river bank. We identify the different plants present within the survey reach and assess their abundance. We use this information to calculate a range of different scores (biotic indices) for that particular stretch of river. These scores give us information about the degree of stress the plant community is being put under from different pressures, such as nutrient enrichment (eutrophication), flow and morphology.